Unlike other dentists, Dr. Nguyen has dedicated a significant amount of time to obtain extra training in Orthodontics. He performs Individual Orthodontics, also known as Progressive Orthodontics. This method is great for adults and children. He not only straightens your teeth, but also focuses special attention to improve your profile and overall cosmetic result - giving you the best, most confident smile. At Magnolia Dental, we make it simple and include everything, from cleanings to extractions, in your "Best of Orlando Orthodontic Package". Therefore, you will always know what to expect. Come in for a complimentary consult. Individual Patient (IP) Orthodontics is an improved version of the standard (straight archwire) orthodontic treatment. 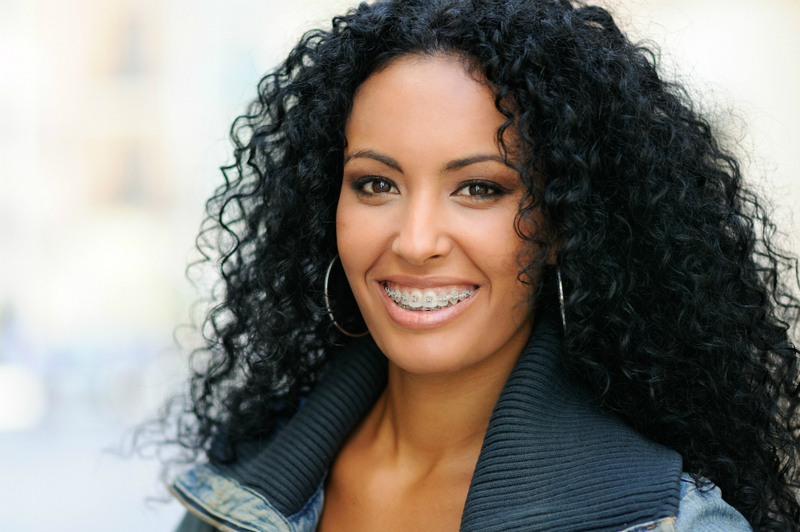 Instead of using a “one size fits all” bracket and archwire system like conventional braces do, we use customized braces and wires, unique to your anatomy. IP Orthodontics’ customization leads to faster, more effective treatment and better patient results. We use the most advanced orthodontic tools to provide you the highest levels of orthodontic treatment.